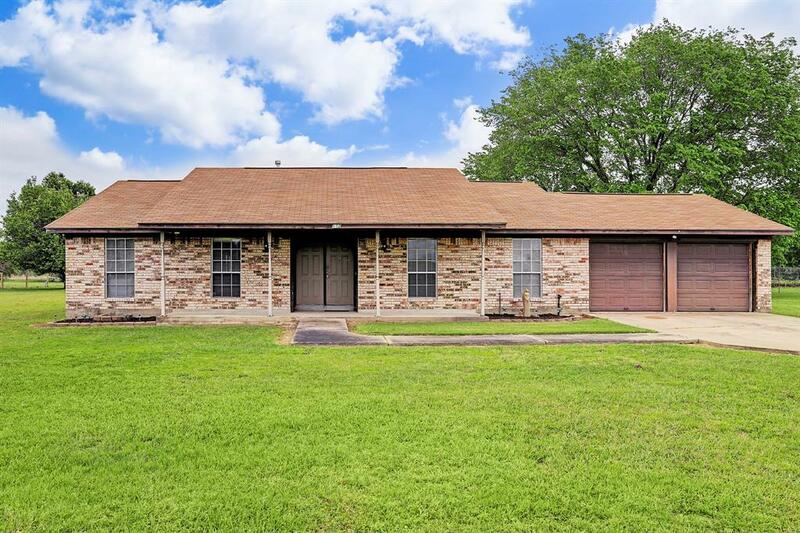 This home sits on 1+ acres and is close to US 290, Waller, Hempstead. 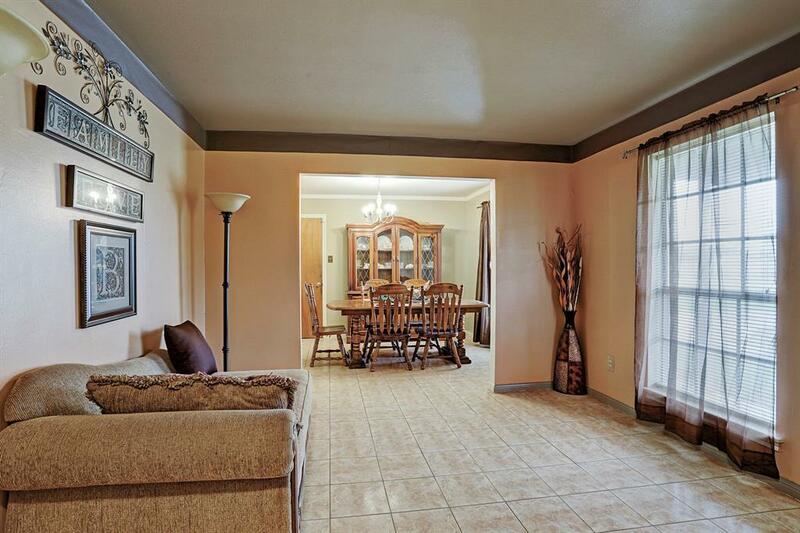 The house is a 3 bedroom/2 bath and is 1,778 Sq. Ft. 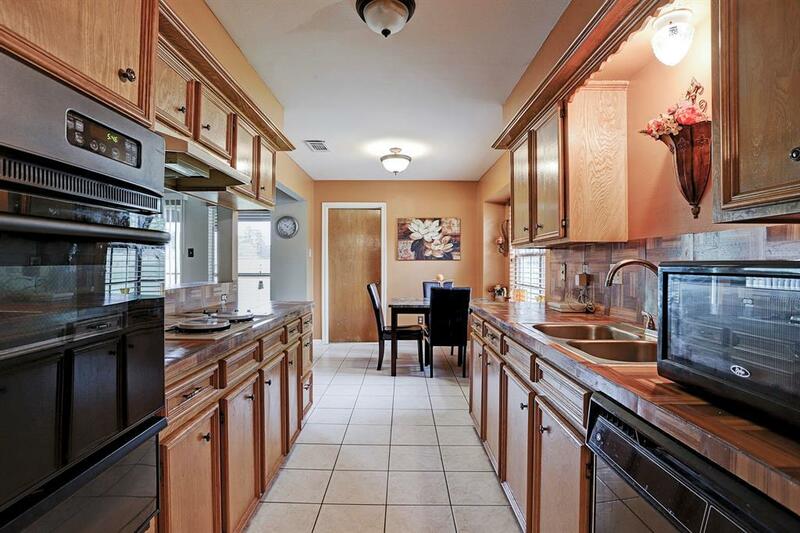 The living room has vaulted ceilings with wood beams, formal dining and a great galley kitchen. The bedrooms are spacious with great closet space. 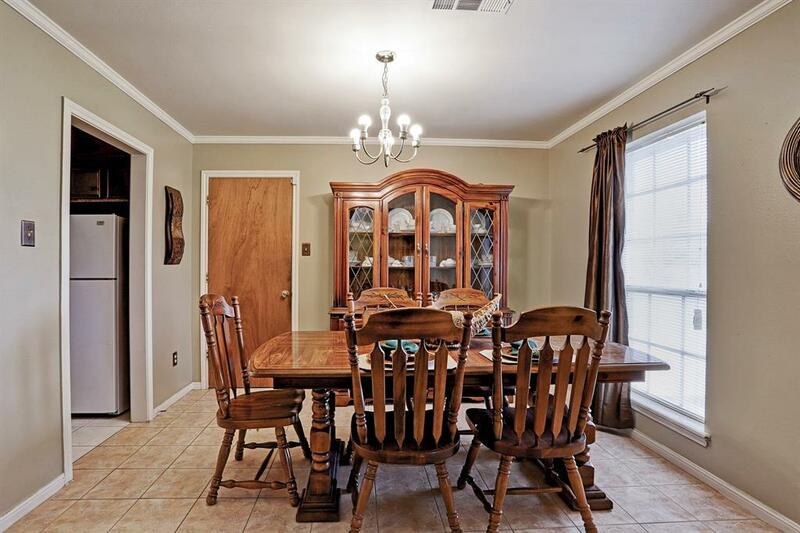 The back porch is screened with a view of the huge backyard.This home would be a great investment/rental property because of it's proximity to Prairie View University.